A report prepared by five working groups of Niti Aayog has called for a National Mission on transforming shifting cultivation in northeastern states. The report which prepared a road map for actions in five thematic areas for the Himalayan states has called for actions that also include setting up of a Himalayan Authority for coordinated and holistic development of entire Himalayan region and launching of “Himalaya Calling”: An Awareness to Action Campaign as people’s movement. Recognizing the uniqueness of the Himalayas and the challenges for sustainable development, NITI Aayog had set up five Working Groups (WGs) in June last year to prepare a roadmap for actions in 5 thematic areas. The areas include inventory and revival of springs in Himalayas for water security, sustainable tourism in Indian Himalayan region, transformative approach to shifting cultivation, strengthening skill & entrepreneurship landscape in Himalayas and data/information for informed decision making. The report lists challenges in all five thematic areas. Nearly 30 percent of springs crucial to water security of people are drying and 50 percent have reported reduced discharge. Himalayan Tourism growing annually at 6.8 percent has created huge challenge related to solid waste, water, traffic, loss of bio-cultural diversity etc. With the projected arrival of tourists in IHR states to more than double by 2025, urgent actions will be needed to address critical issues of waste management and water crisis in addition to other environmental and social issues. 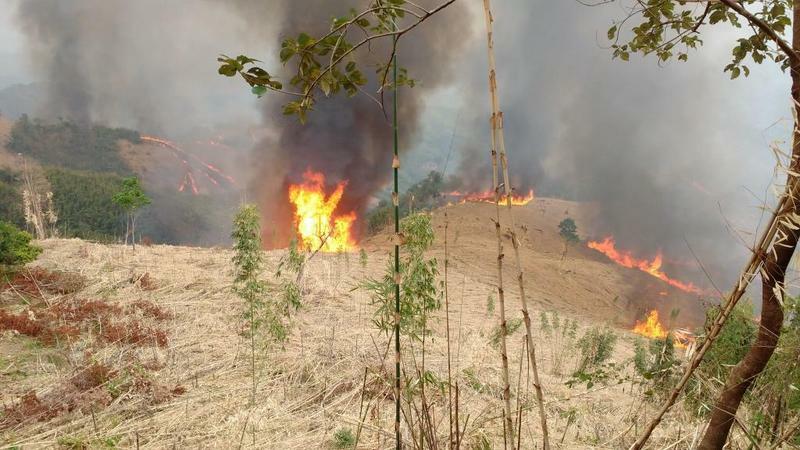 In the north eastern states, thousands of the households continue to practice slash and burn (shifting cultivation) that need to be addressed in view of ecological, food and nutritional security. Predominantly un-skilled workforce remains a challenge for the mountains as well that need high priority to address migration of youths. Also challenges related to data availability, data authenticity, compatibility, data quality, validation. The key messages from reports include, spring mapping and revival, using eight steps protocol be taken up across Himalayan states in phased manner. Assessment of nature & extent of shifting cultivation area, improved policy coherence are key recommendations to transform shifting cultivation.